The Internet Pinball Machine Database — also known as the IPD or IPDB — is a comprehensive, searchable encyclopedia of virtually every pinball machine ever commercially made. At last count, the database had more than 55,000 images of 5,688 games. There were also more than 4,000 other game-related files, including links to additional pinball websites, all grouped by machine. 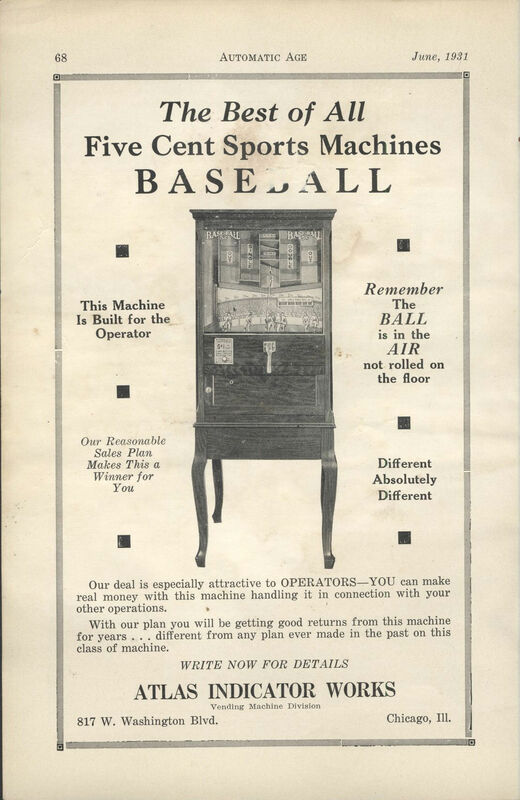 The database also includes pitch & bat baseball games, cocktail table machines, bingos, and payout machines. There is no cost to use the site.